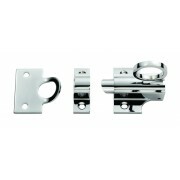 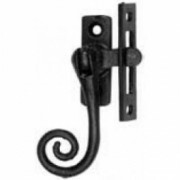 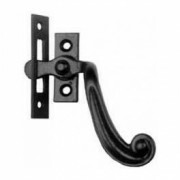 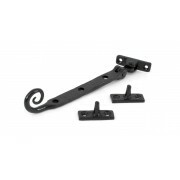 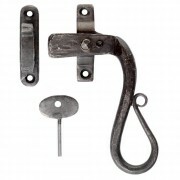 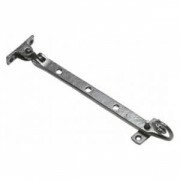 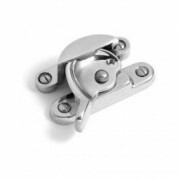 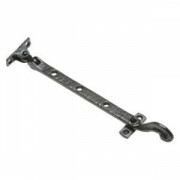 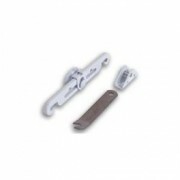 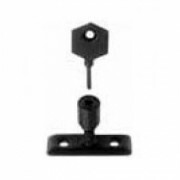 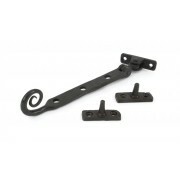 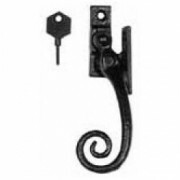 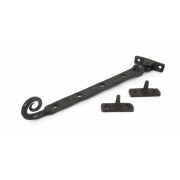 Window Fittings to suit timber sash or casement style windows. 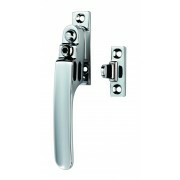 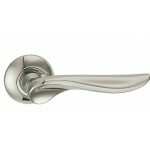 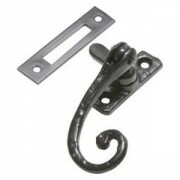 In a range of finishes and styles to compliment our ranges of door handles and fit into any period of property. 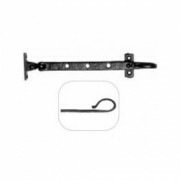 ERA 720 WOODEN WINDOW SECURISTAY WHITE Night or Day Restricts the window opening to 75mm for ventilation whilst keeping the window safe for children. 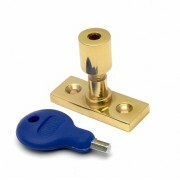 A special key is used to unlock and the lock can only be disconntected when the window is closed ..
Carlisle Brass Fan Light Catch. 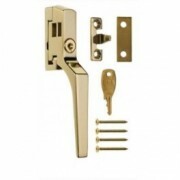 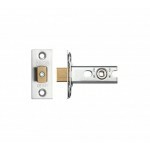 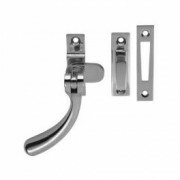 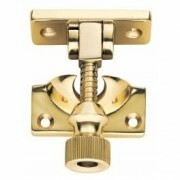 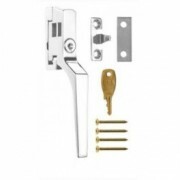 Available in three finishes Polished Brass, Polished Chrome or Satin Chrome Overall Dimensions 45x45mm ..
Carlisle Brass Fitch Pattern Sash Fastener # Polished Brass Finish 64x25mm ..
Carlisle Brass Fitch Pattern Sash Fastener Polished Chrome or Satin Chrome Finish 64x25mm ..